WE GUCCI — AKB48 Mion Mukaichi "Yappari Miion Shugi" on WPB. Kiara Sato (AKB48 Team 4) – She made Top 16 last year, this year she did 1 round better. Rina Kawaei (AKB48 – Team A). Rena Kato (AKB48 – Team 4). 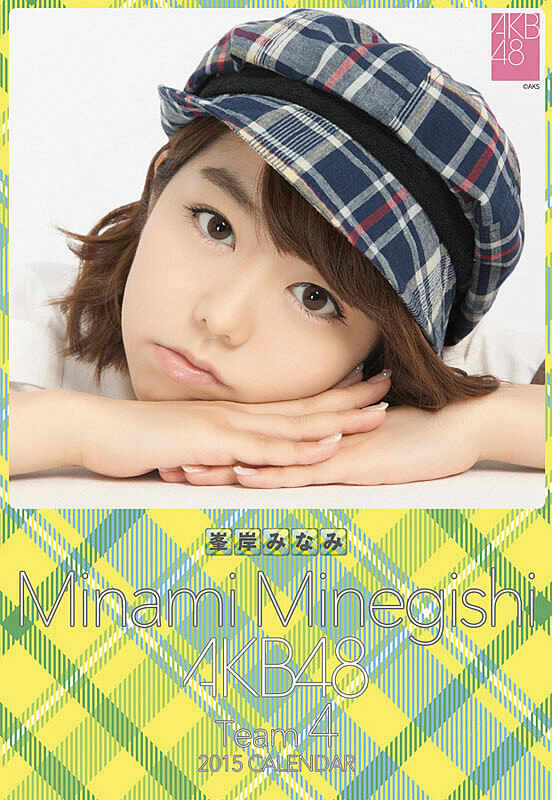 Minami Minegishi (AKB48 – Team 4 Capatain). Rina Kawaei (AK48 – Team A). Haruka Kodama (HKT48 – Team H and AKB48 – Team K). Haruka Shimazaki (AKB48 – Team A). Aki Takajo (AKB48 – Team B). Of all the members in the AKB48 family, I think my personality fits hers the most. I'm not saying I know what she's like, just from observation. Miyuki Watanabe (NMB48 – Team BII and AKB48 Team B). 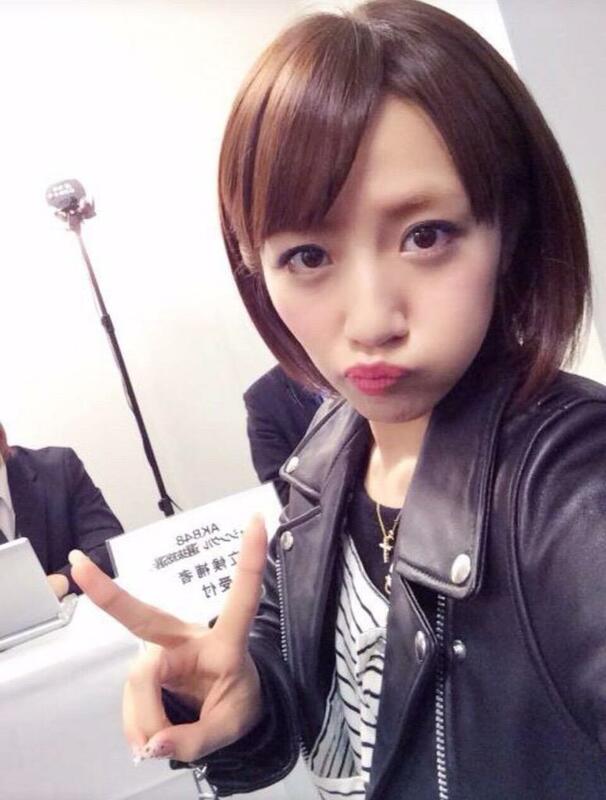 Minami Takahashi (AKB48 – Team A Captain and General Manager of AKB48 Group). Mion Mukaichi (AKB48 – Team K). Rika Mayama (Shititsu Ebisu Chuugaku). 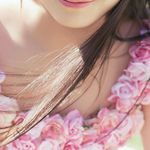 Miyuki Watanabe (NMB48 / AKB48). 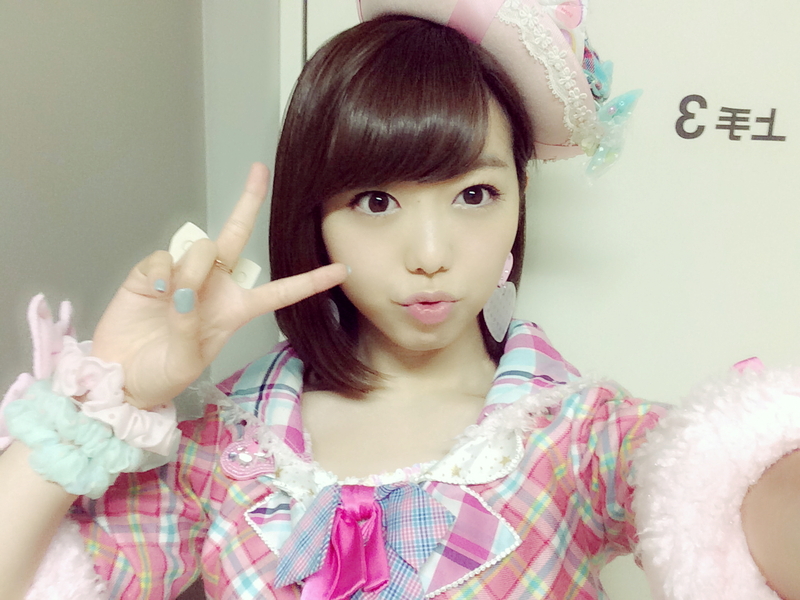 Minami Minegishi (AKB48 – Team K Captain). 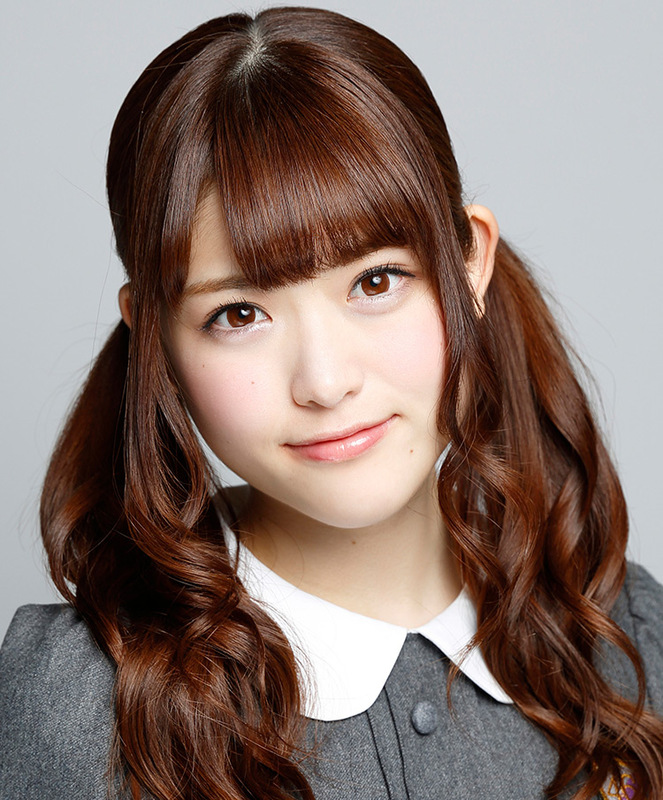 Nao Nomura (AKB48 Reseach Student) – The only AKB48 Research Student in the tournament. 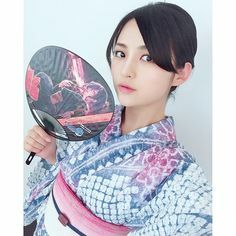 Yuki Kashiwagi (AKB48 and NGT48). Ryoha Kitagawa (SKE48 Team S and AKB48 Team 4).